Kinesis, the global vehicle tracking solution, is celebrating a significant milestone recording over 2 billion vehicle tracked miles. Since launching in the UK, Kinesis has installed its state of the art tracking hardware in more than 50,000 vehicles across Europe, Southeast Asia and North America. 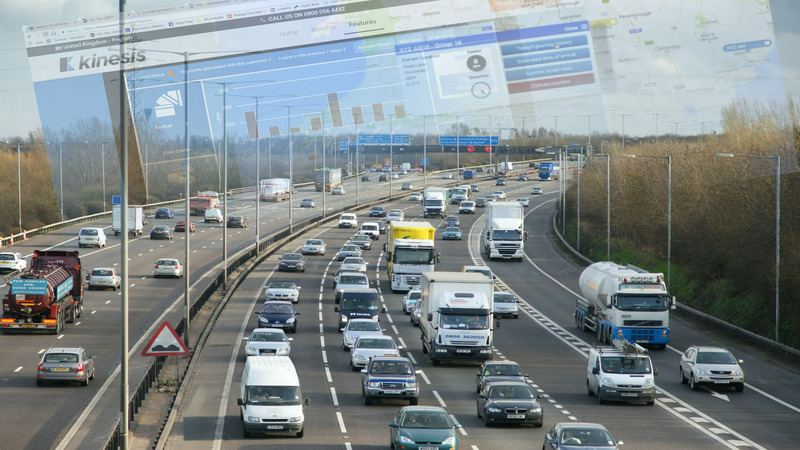 Providing the latest technology to help manage transport and service vehicles, Kinesis provides real time, online monitoring of vehicle movements with a host of additional live operational data and intelligence. Through an easy to use dashboard or smartphone app, Kinesis offers driver performance and vehicle check reporting, messaging and real time alerts, as well as integration with fuel management and vehicle diagnostics. Kinesis installed its first vehicle tracker in February 2015 and has experienced significant growth of 76 per cent in the last twelve months of operation. Kinesis is now tracking vehicles in UK, US, Ireland, Holland, Germany, France, Spain, Portugal, Italy, Belgium, Denmark, Singapore, Malaysia and the Philippines. The company also has ambitious, yet wholly achievable plans to make inroads in the highly competitive US market and is on track to launch exciting new functionality at regular intervals throughout 2018.